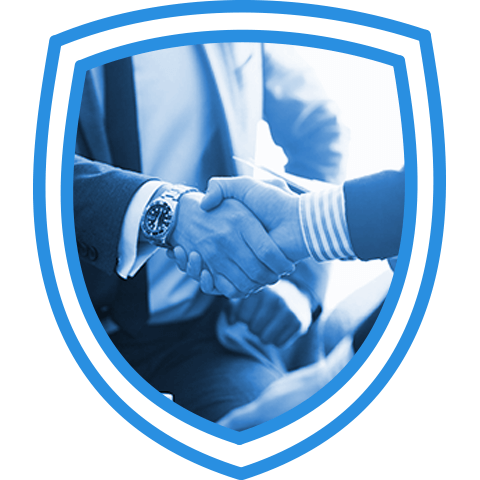 Guardian Digital's Worldwide Partner Program is designed to help our worldwide partners develop new revenue opportunities, secure long lasting customer relationships, and enhance profits. Through the program, Guardian Digital seeks channel partners and software resellers who are skilled in integrating our secure solutions into their customers' environments. Focusing on the capability of our reseller's to meet the requirements of customers and expand business successes; Guardian Digital provides everything from quality products to comprehensive sales and marketing resources, as well as technical support, and staff training. 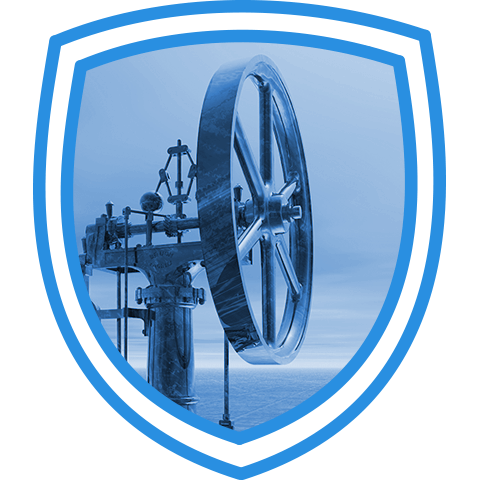 Further, Guardian Digital is the developer of award-winning, industry recognized solutions allowing resellers to effectively differentiate from competitors, expand their market, and positively impact sales growth, while providing customers with unparalleled protection and increased productivity for corporate networks. Reaffirming our commitment to our partners, Guardian Digital continues to innovate, providing ongoing enhancements, new applications and support options, and valuable resources. Guardian Digital recognizes the fact that consumer needs are ever-changing and complex. Partnering with Guardian Digital gives resellers versatile solutions and support options to cater to customers of all sizes and industries, making Guardian Digital the premier choice for secure Internet email solutions and an attractive option for the reseller community. Utilizing the merits of the open source design model, all Guardian Digital applications and services can be customized to perfectly address the needs of each and every customer. 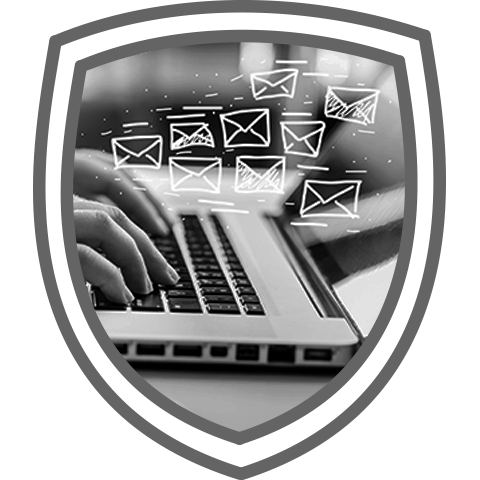 Guardian Digital offers advanced threat protection including messaging, email firewall systems, antivirus and anti-spam protection, as well as user email privacy and access control products. Guardian Digital solutions are easily implemented and effectively satisfy the requirements of small businesses and large enterprises alike. Guardian Digital continues to innovate, providing ongoing enhancements, new applications and support options, and valuable resources. Guardian Digital is committed to developing long-term partnerships with application vendors, service providers, and solutions merchants to leverage this exciting world of secure Linux computing! Given our strong affiliation with the open source community, we also view our resellers as a community. We enjoy a strong relationship with all our partners and align our business goals so that we may continually working together to ensure our products and service offerings are in line with the current needs and future expectations of your customers. Guardian Digital continues to expand its worldwide reseller network. Each reseller undergoes a brief application process to ensure accurate congruency between the reseller and Guardian Digital, Inc. Guardian Digital partners become an integral part of our team to jointly deliver Guardian Digital's superior solutions to customers. Firmly committed to delivering everything our partners need, the Guardian Digital Worldwide Partner Program is simple to understand and includes dedicated resources to assist partners with on-boarding and throughout the sales lifecycle. Upon Guardian Digital's approval of application, the reseller is sent a standard written agreement which must be signed and returned. 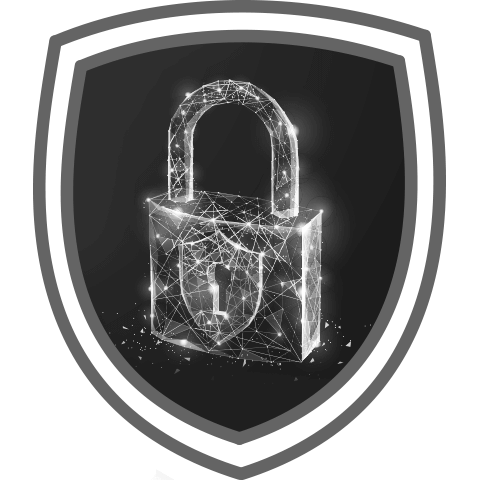 Once the signed agreement has been received, the reseller will promptly be inducted into the Guardian Digital Worldwide Partner Program and be entitled to all the benefits and privileges extended to our partners.